"The Power to Ask and Share": Why Cultural Conversations are Essential for Inclusion – bhasin consulting inc.bhasin consulting inc. This fall, Ritu was invited by The Walrus Foundation to share her thoughts at TD Presents The Walrus Talks Resilience in Calgary, Alberta. Onstage, Ritu shared practical insights on how to have conversations about cultural differences, even when it feels uncomfortable. She provided a humorous reality check about our well-intentioned “colorblindness” and specific tips and language we need to have these conversations effectively. 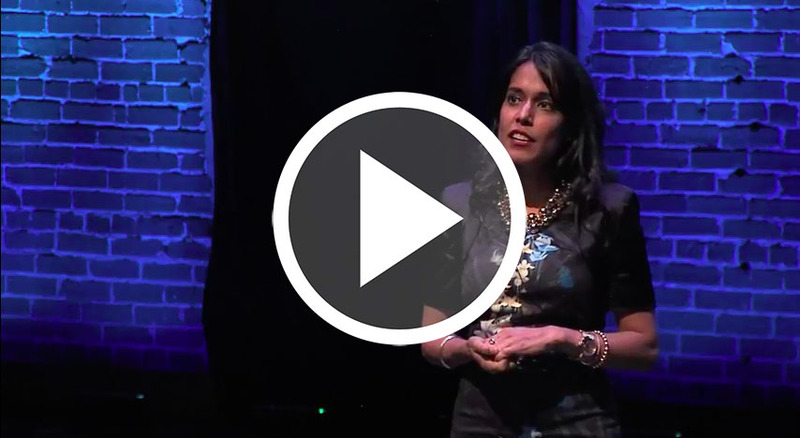 Click here to watch Ritu on “The Power to Ask and Share” at The Walrus Talks Resilience.